HomeNon-surgicalThe Renuvion / J-Plasma System– Could it Revolutionize or Replace the Facelift or Neck Lift? The facelift and neck lift have long been the gold standards to rejuvenate faces and necks that are showing their age. Those in their 50s, 60s and 70s can quickly look years younger. The effect can last for years. Even young people who lose a significant amount of weight need a way to get rid of excess, sagging skin. I’ve performed many a facelift and neck lift in Beverly Hills and now in Inland Empire, north of Los Angeles, California. Even with my years of experience, a new development really has me excited. Today a new technology, J-Plasma, can tighten skin better than any treatment short of surgery. Could it revolutionize or even replace surgical facelifts or neck lifts? Plasma is an electrically-charged gas. You often see it in high definition plasma TVs and neon signs. Surgeons use plasma devices like J-Plasma to perform delicate surgery with little damage to surrounding tissue. 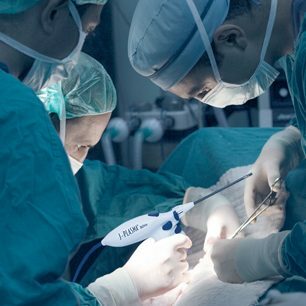 This technology has proved its value as a surgical tool for a number of years. More recently, my fellow facial plastic surgeons and I have found that J-Plasma treatment not only works effectively inside the body – it also tightens skins better than any other nonsurgical method. For instance, many patients have face and neck aging due to drooping or wrinkled skin, rather than sagging facial muscles. Doctors often use CO2 laser facial resurfacing to provide a younger, refreshed look. 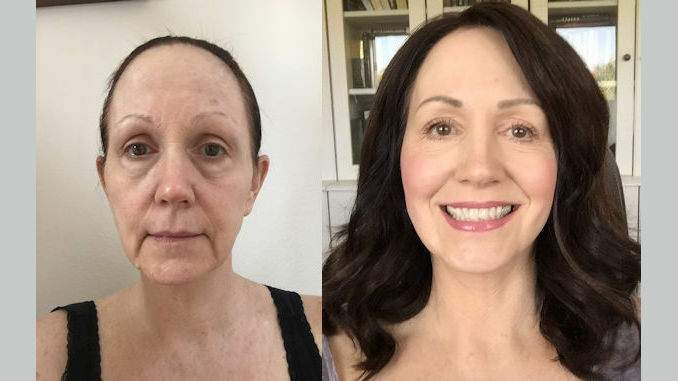 People who want to avoid the sometimes painful recovery period from laser treatment and whose facial aging is not advanced may benefit from microdermabrasion or microneedling. J-Plasma works better than all these methods. People with mild facial aging can tighten their skin more with J-Plasma. Those with more advanced issues can get better results with less pain and downtime with J-Plasma facial resurfacing than with laser treatment. It’s our preferred method at my practice, STC Plastic Surgery in Ontario, California. Here’s one reason: Lasers often heat skin to 800o Celsius. This can burn surrounding tissue, producing pain and a longer recovery. J-Plasma instruments produce 75% less heat than lasers. They also use naturally cold helium gas to cool surrounding tissue. This minimizes damage, reduces discomfort, and shortens downtime. If you need more than skin resurfacing, I can recommend surgical and nonsurgical ways to provide a younger look for an aging face and neck. A surgical facelift tightens facial muscles and the SMAS membrane that overlays them. This results in excess skin, which I will trim off. Scars are unavoidable, but skilled surgeons hide them in less-noticeable locations near the ears and in the hairline. A surgical neck lift will remove any excess fat before tightening muscles and trimming loose skin. Nonsurgical facelifts and neck lifts many surgeons provide use radio-frequency waves, very fine needles or lasers to induce a minor injury to the skin. During the repair process, deeper skin layers produce more collagen. This tightens and strengthens skin, providing a smoother, more youthful appearance. 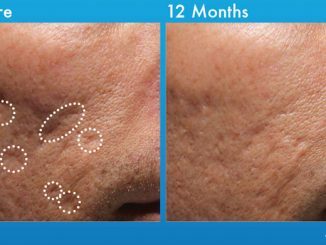 J-Plasma facial resurfacing tightens skin anywhere on the body better than any other nonsurgical device, including lasers. And while it produces more discomfort and downtime than microneedling, it also provides significantly better results. At STC Plastic surgery, we strongly recommend it. For years, a facelift and/or neck lift followed by laser skin resurfacing produced the best outcome. That’s no longer true. A facelift plus J-Plasma will soon be the new gold standard for a natural, younger, more attractive look. This is particularly desirable if you’re over 50. Your skin will be firmer and will look better than it has for years. For some people, I believe J-Plasma could replace the surgical neck lift. If they have a double chin, for instance, I safely remove excess fullness with Smart Lipo. Afterward, we’ll use J-Plasma under the skin. This can significantly tighten it, leaving no long scars behind. As you can see in this photo, J-Plasma alone made a real improvement in this patient’s neck. If you’re in your 30s, 40s or early 50s you may well want to recapture your youthful good looks without surgery. J-Plasma could be an excellent way to get the younger, more attractive look you want. If you’ve lost a significant amount of weight, you’re to be congratulated. But that slimmer waist could come with sagging skin on your face. If you want a firmer, better looking face to match your new physique, consider J-Plasma. It can tighten skin without leaving a noticeable scar (or any scar at all). A growing number of facial plastic surgeons, plastic surgeons and cosmetic dermatologists offer J-Plasma treatment. I truly believe it represents a leap forward in giving patients the great new look they want without surgery. Adding it to a facelift or necklift can provide truly outstanding results. 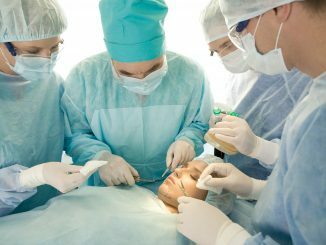 I offer this treatment at STC Plastic Surgery in the Inland Empire region north of Los Angeles, California. Feel free to contact me, or one of our surgeons in your area, through the link below or the Contact an Expert in Your Area feature on this website.